We appreciate your time on phone call. 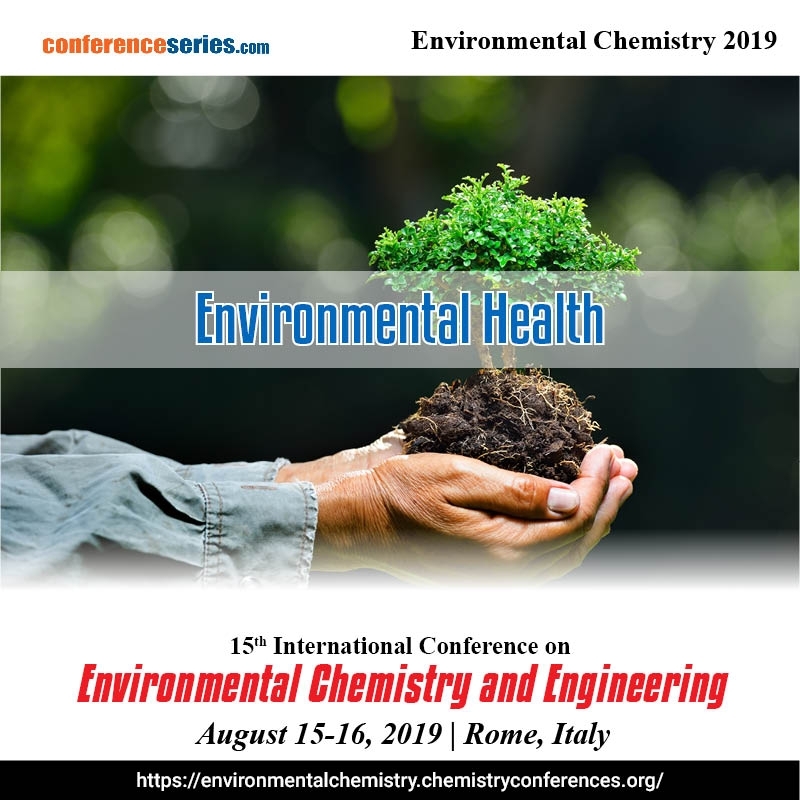 We cordially invite you to collaborate with us as an Academic partner for our upcoming conference “15th International Conference on Environmental Chemistry and Engineering” scheduled on August 15-16, 2019 Rome, Italy. Our Organization is quiet determined to collaborate with you. •	Registered Organizations logo will be displayed in the respective conference and supporting journal webpage with a statement "supported by"
Kindly find the attached Brochure of the Conference. Your reply is an honor for us.